As expats, over recent years, we have come to make our own Christmas traditions. We have borrowed a little bit from different countries we have lived in and from our own birth countries. These traditions have become part of our family and are becoming our family traditions. 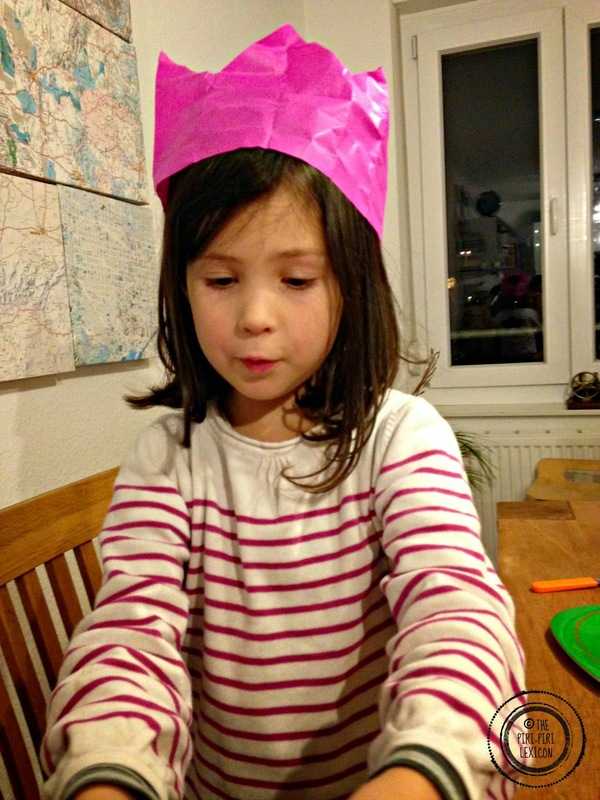 This year we celebrated Saint Nicholas for the first time after almost 4 years in Germany. Last year, LJ really felt left out when all the other kids told stories of Saint Nicholas brining them sweets and chocolates overnight. So Saint Nicholas has become Santa's cousin and came to our house last week leaving a couple of chocolates and a lollipop. Whether we will keep this going, I am not sure, but it was fun. 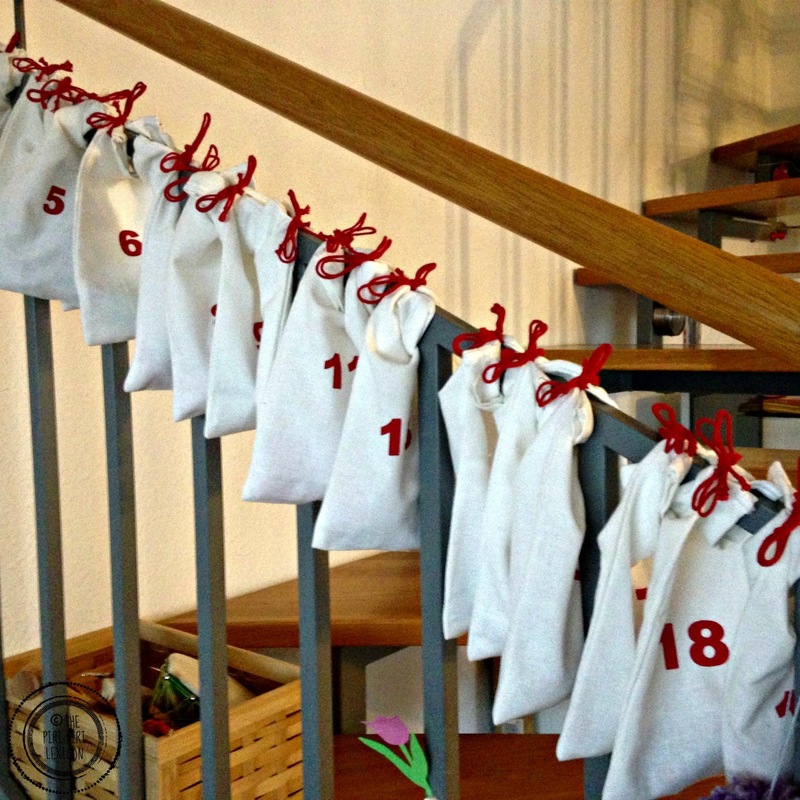 We also have our own version of an advent calendar counting down the days till Christmas. It is filled with the traditional little toy or chocolate but we have also added some little treasure maps or challenges to make it more fun. Neither of us grew up doing this, but we love the idea of the countdown as LJ asks every day how many sleeps there are before Xmas. A couple of years ago, we received a little red elf from a gift exchange with an American family. This little elf has also become part of our family Xmas traditions. We pull her out on December first and she does a few silly things in December as well as accompany us in some adventures. She is not a traditional elf on the shelf character (I think in the most American sense of the word). She does not check up on anyone for good behaviour or anything of that sort. LJ loves her. Maybe the single thing we have every Christmas without fail and that our families love is the Christmas cracker though. We started this while we lived in the U.K. and were childless as it is a big British tradition. Crackers originated in London. They were first made in the 19th century by a sweet maker. 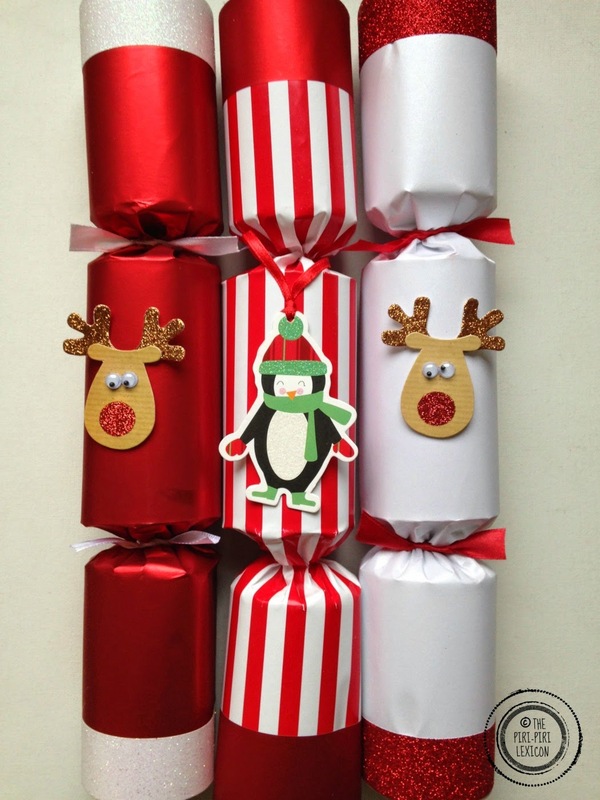 Christmas crackers are short cardboard tubes shaped to look like sweet wrappers. They are filled with cheap gifts, jokes and a small silly hat. At the dinner table, at almost every meal around Christmas time (in restaurants and family homes alike), you will find a cracker. 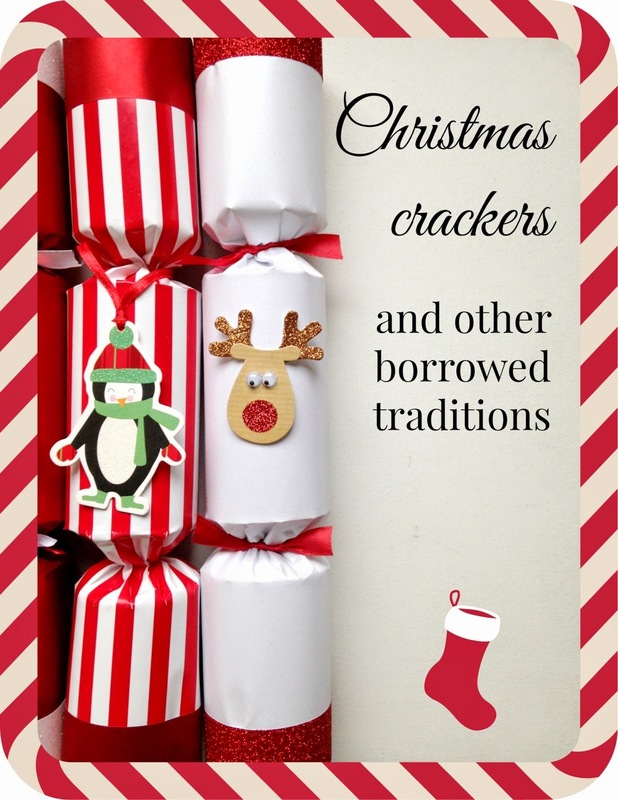 The tradition includes pulling open the cracker with your neighbour, arms crossed, forming a chain around the table. 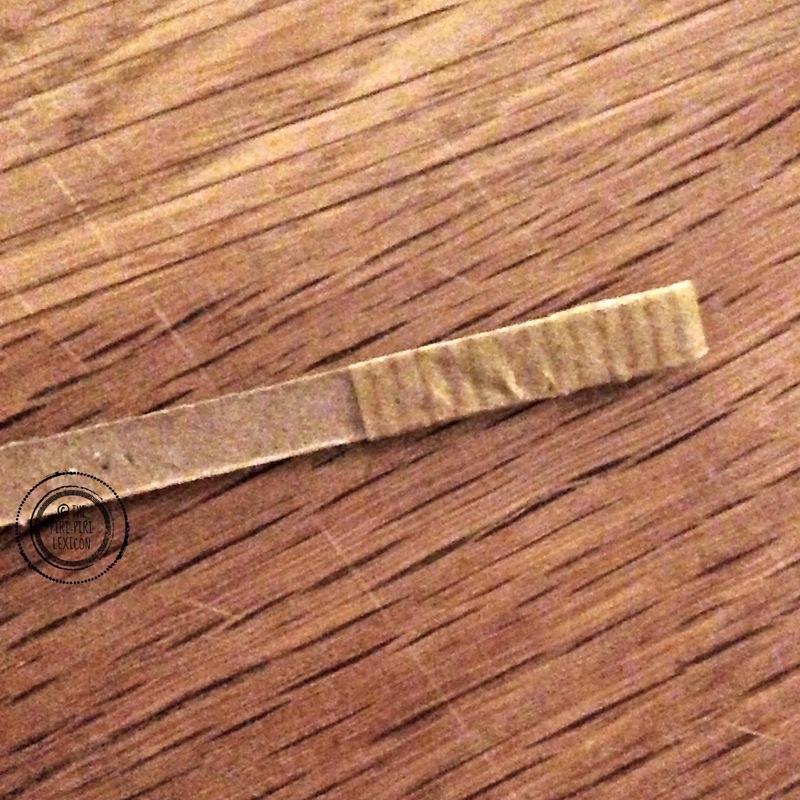 The crackers make small bangs as they split (as they contain a small shock-sensitive chemically impregnated card strip (mini explosive). Children and grown ups love it. And everybody ends up looking merry with their hat. We have been importing these for a long time (thanks Amazon) and take some to France whenever we celebrate Christmas there. You can buy very cheap ones with a small plastic made-in-China toy (which ends up in the bin after 10 minutes) or you can buy some fancy ones in Harrods with decent (read expensive) gifts and anything inbetween. You can also buy some to fill yourself. You can even make your own if you have a lot of spare time. You would still need to find the little strips which make the 'bang' noise. If you want to read more about Christmas crackers, here is a great site about their history (and many more Christmas traditions). This post was written as part of the MKB Christmas in Different Lands series. You can find out more about the series here. Every day a blogger tells us a story about Christmas in a different country. Have you borrowed some Christmas traditions from other countries or other families which were not part of the ones you grew up with? We love crackers too though I'm afraid my in-laws just don't get into the spirit of silliness with them and find them ridiculous so after a few times of taking crackers to Christmas with them I gave up. Now they're reserved for the very rare times we're at home or when we have Christmas in England. Christmas crackers are pretty popular throughout Canada as well - maybe it's our British colonial roots or maybe it's just consumerism :) either way, we have fun with them, and the hats really are festive. Nothing wrong with borrowing Christmas traditions from everywhere because in the end it all boils down to your "own family traditions." How fun! 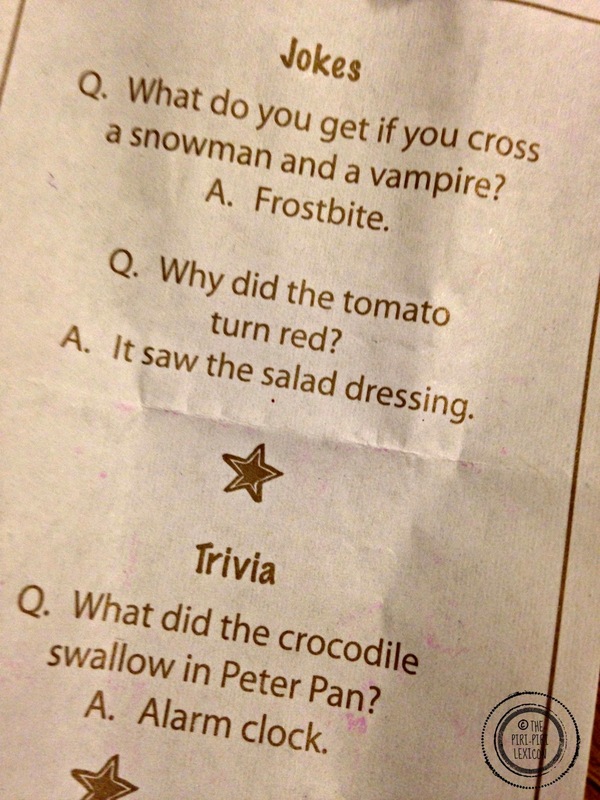 My child would really enjoy the lame jokes! I would have to laugh out loud so he can get a kick out of it! Same as Cristina - I have seen the Christmas crackers in movies or read about them in books (okay, Harry Potter), but never knew much more about them. They look so fun! I'm glad you included a tutorial - though I'm not sure about the mini-explosive strip! I did a quick search on Amazon US, and it looks like they do have some available, but most are fairly pricey. We have an "international" gift shop nearby - I'll have to see if they carry them! Love your blend of traditions. That Advent calendar is wonderful!